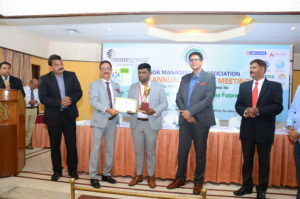 GMA Management Awards 2018 were conferred on winners at the Annual Day on 28 September 2018. 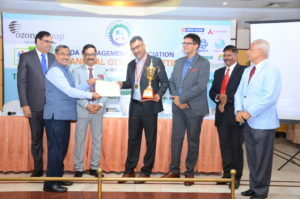 The following awards are instituted by GMA and are awarded every year, at its AGM and Annual Day Function. 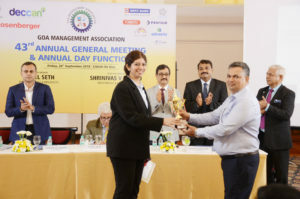 In 2017, GMA introduced two new awards, initiated and adjudged by GMA, to recognise exemplary leadership among CEOs who transformed their organisation and business performance; and to recognise young startup organisations doing path-breaking work. 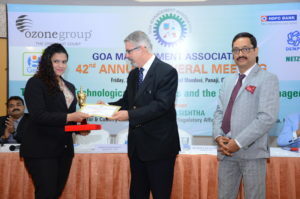 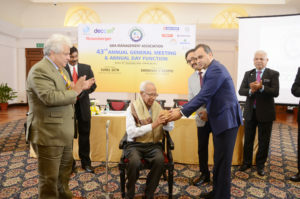 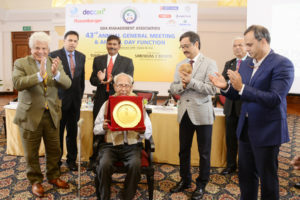 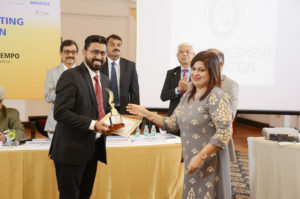 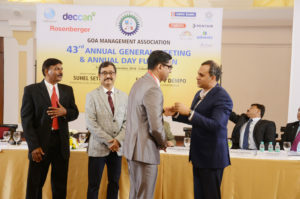 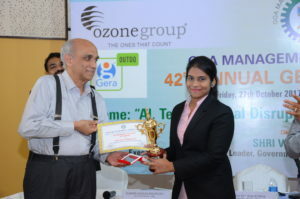 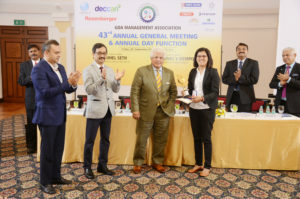 In 2018, GMA introduced the GMA Lifetime Achievement Award to honour yeoman contribution to the management fraternity in Goa. 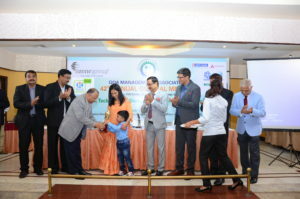 Award sponsored by Smartlink Holdings Ltd.
Mangal Analytics & Research Consulting Pvt. 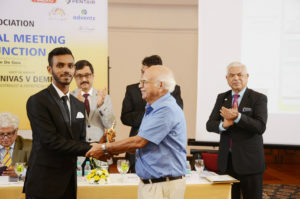 Ltd.
Award sponsored by Smartlink Network Systems Ltd.